Caritas is a Latin word. Literally it means “charity” or universal love. Caritas was founded in 1967 as the eastern branch of Caritas Pakistan. 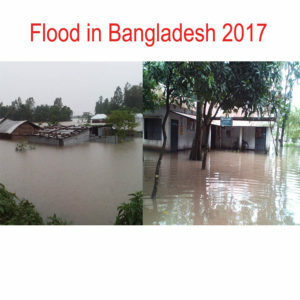 Following the cyclone of November 1970 it was re-organised and became known as CORR (Christian Organisation for Relief and Rehabilitation) and took on the character of a national organisation on January 13, 1971. The name Caritas was re-introduced in 1976. 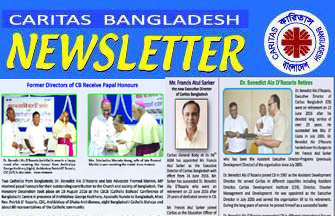 Caritas Bangladesh has its Central Office in Dhaka. 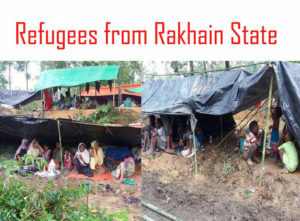 There are eight Regional (or Diocesan) Offices in Barishal, Chattogram, Dhaka, Dinajpur, Khulna, Mymensingh, Rajshahi and Sylhet. 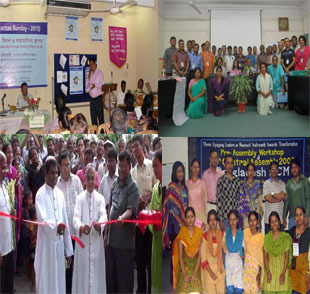 In all these places Caritas is operational in Integrated Development, Disaster Management and Human Resource Development, under a central management. 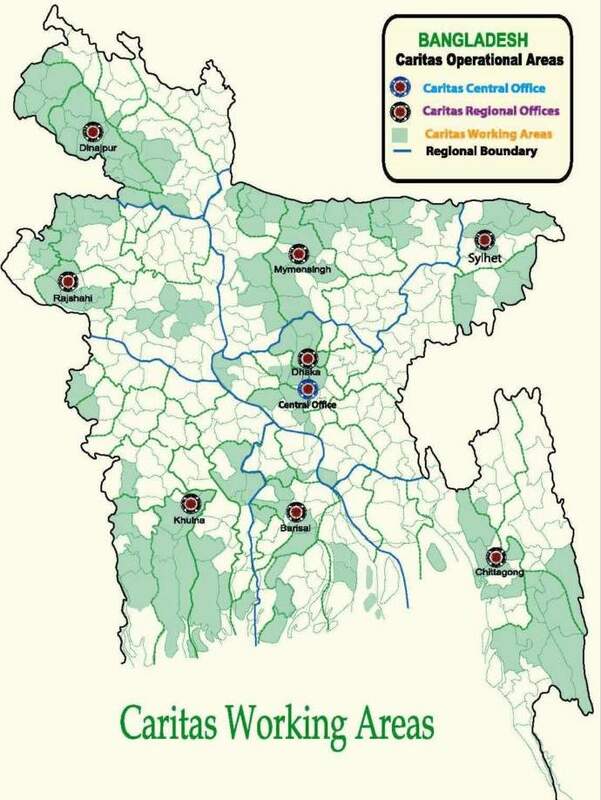 Caritas restricts itself at present to 208 upazilas (sub-districts) for integrated human development work. During emergencies, such as natural disasters, Caritas is operational in any part of the country. 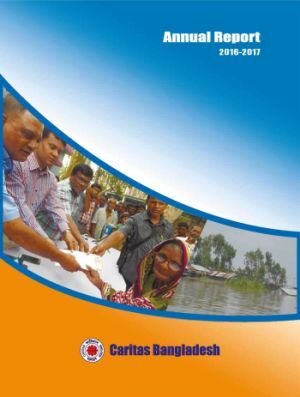 Caritas Bangladesh is a member of the Caritas Internationalis, a confederation of 165 Caritas Member Organisations over 200 countries and territories.